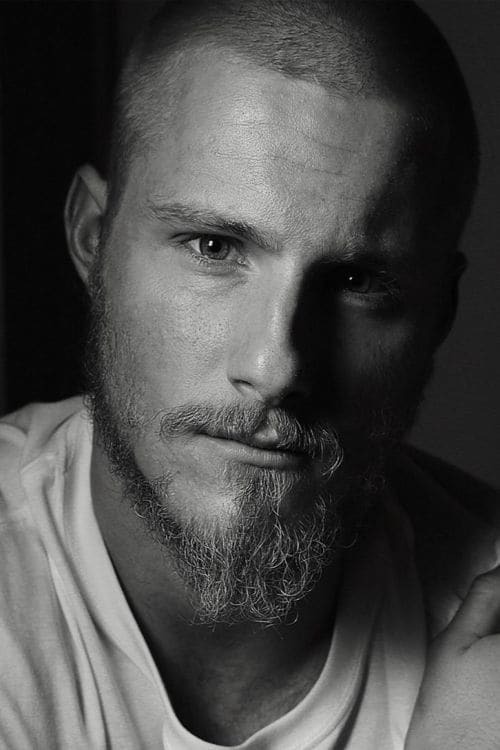 Alexander Ludwig (born May 7, 1992) is a Canadian teen actor. He played Will Stanton in the 2007 fantasy film, The Seeker: The Dark Is Rising, based on the second book in the The Dark Is Rising series by Susan Cooper. In March 2009, Ludwig appeared in a lead role in Disney's Race to Witch Mountain. He is confirmed to play Cato in the movie adaptation of "The Hunger Games". The film is set to be released March of 2012. Description above from the Wikipedia article Alexander Ludwig, licensed under CC-BY-SA, full list of contributors on Wikipedia.